This newly renovated observatory, about 10 - 15 minutes' drive out of town, picked up where the old Tartu observatory left off back in the 1960s. It consists of a number of telescopes and the 1.5m reflector is the largest in Northern Europe. You can always stop by to have a look at the buildings on the vast grounds, but tours (about 1.5 hours) must be booked in advance. 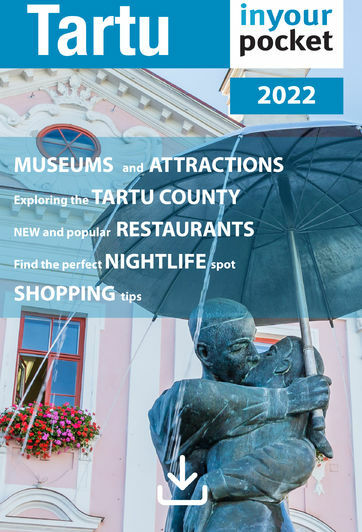 Getting there: Take a bus to Tõravere from the bus station (see Getting Around section for details).